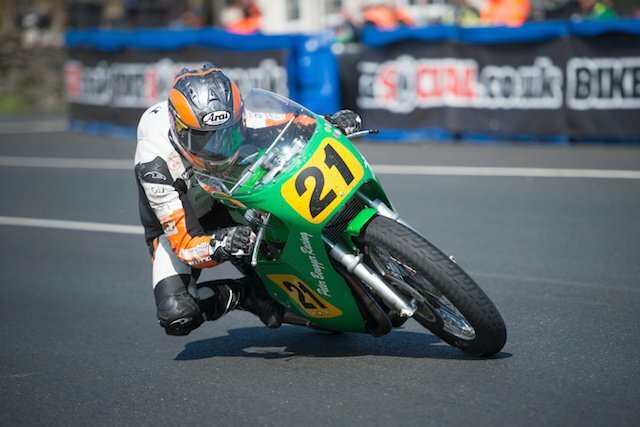 COSTELLO CLAIMS FIFTH PLACE IN CLASSIC 500 TT RACE. “After my rider status was changed to GP2 from privateer I would have been really happy with a top ten as I would be taking on the likes of John McGuinness, Bruce Anstey and Michael Dunlop. So to finish in fifth was mega, I was grinning from ear to ear."